You should expect a fully qualified and experienced technician who is friendly, respectful and cares about the cleanliness, health and well being of your home. 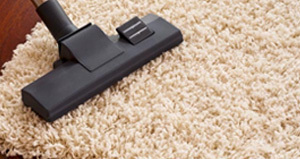 Our carpet cleaning Adelaide team take the cleaning of your carpet, upholstery, tiles, rugs and valuable other items very seriously and will go above you to make sure you are satisfied with our services. Customer service is of the utmost importance to us and we always strive to achieve high quality results for our clients. We understand that when you invite us into your home, you are trusting us to perform a professional and efficient service. 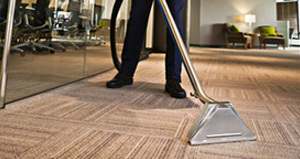 Adelaide Carpet Cleaning Professional is simply the number one choice for friendly, high quality and affordable cleaning services in Adelaide. We are Adelaide, SA locally owned and operate with over 20 years’ experience in the carpet cleaning industry. 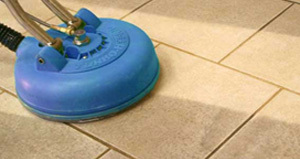 As the leading carpet cleaners in Adelaide, you can expect the best service delivered at your doorstep instantly. 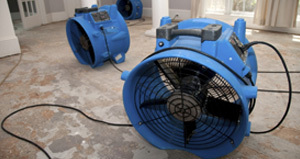 Our state of the art Truck mount steam cleaning machines will penetrate deep into the fibers of your carpet removing all dust, bacteria, stains and odors, ensuring these areas are thoroughly cleaned and left refreshed. Our IICRC qualified technicians guarantee you will be 100% satisfied with our services. With a number of satisfied customers, We have successfully gained a name for ourselves in carpet cleaning companies in Adelaide. We ensure our truck mount machines clean your carpets without any chemical residue being left behind. 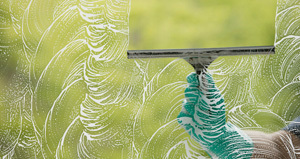 Enjoy the benefits of our cleaning solutions today! By having carpet in your home, not only looks great but is also extremely comfortable. They provide warmth during winters and act as natural feet therapy. But keeping your carpets clean may well be a challenge, if not done regularly. 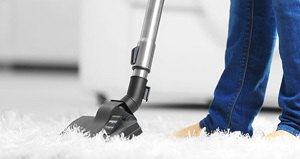 So it makes sense to use the best carpet cleaners in Adelaide to do the work for you! We ensure your carpets are left clean in order to enjoy its multiple benefits and keep your home allergen free. 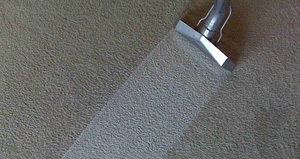 Our expert carpet cleaners can supply you with a vastly higher return on investment. 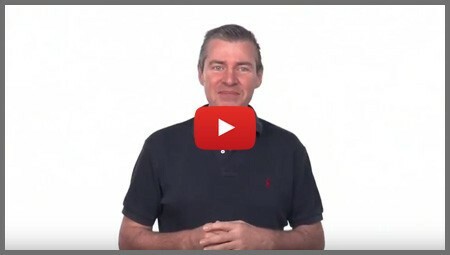 Many clients are unaware of the benefits of selecting a professional with the ideal credentials to execute the task, and regrettably, wind up choosing based on price only. 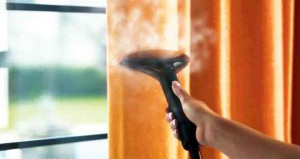 In the event, you want to clean your carpets, choose a reliable cleaning company that uses steam cleaning. We’re an ideal selection for you as we are experienced and dealt with many clients in the Adelaide area. We utilise steam cleaning procedure and environment-friendly options to clean the carpets that are not harmful to you and your family. 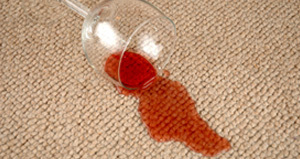 Our expert technicians treat your carpets with due care. They understand that your carpets make a solid impression of your house so they clean each and every part of your carpet. 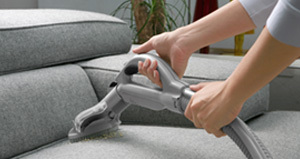 Together with them, you are surely going to appreciate beautiful and clean carpets. 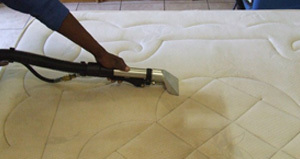 Apart from cleaning your carpets, we also offer a variety of services including upholstery, mattress and rug cleaning. Feel free to connect with our friendly staff for a no-obligation free quote today!